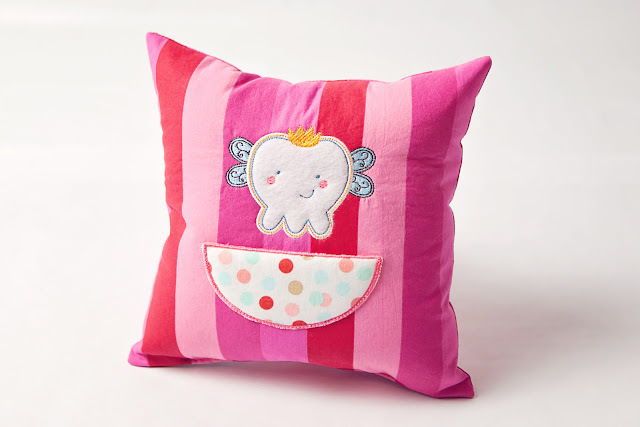 These adorable Tooth Fairy Pillows are a special way to get your child excited for tooth fairy visits! 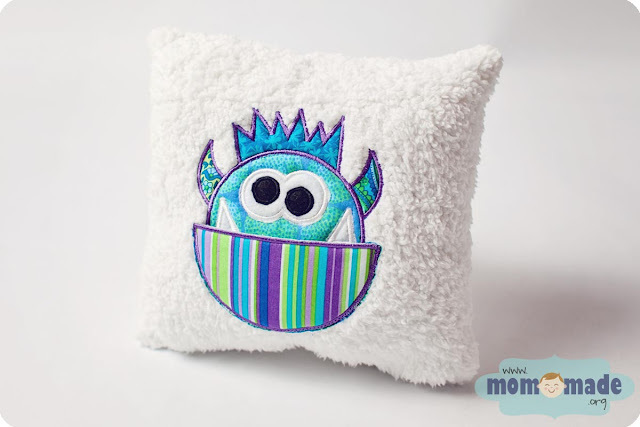 The monster's mouth has a lower open pocket where your child can leave his/her tooth and the tooth fairy can leave her special coins, dollars, or goodies! 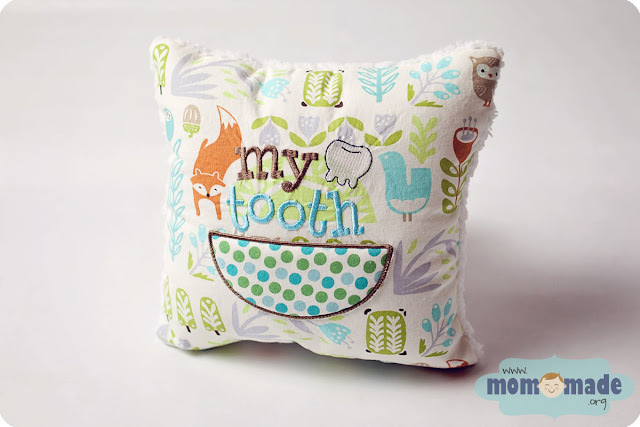 The pillow itself is made of a super cuddly, soft textured cotton in a white or natural color. 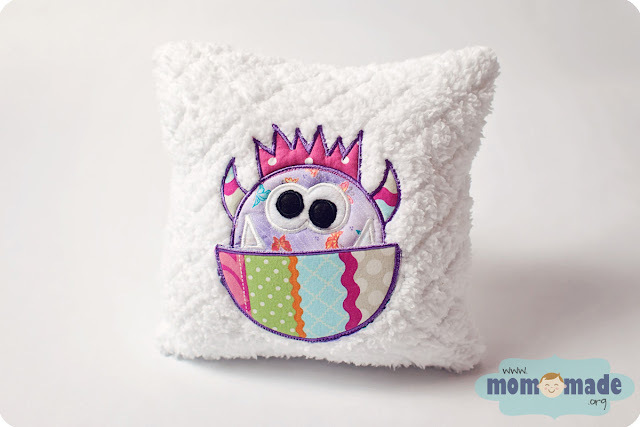 Monster applique available in boy, girl, or neutral colors and prints. Looking for a different design? Fairy, tooth, words, and other embroidery pocket designs available! Contact me to design yours, or describe desired style under instructions to seller. 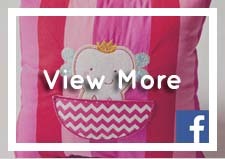 Add-ons: Embroidery/monogramming available upon request. I will invoice you for the additional fees (due upon order completion). Washing Instructions: Spot clean with damp cloth and gentle soap only. "The picture doesn't do the pillow justice! As always, your work is exquisite and adorable. 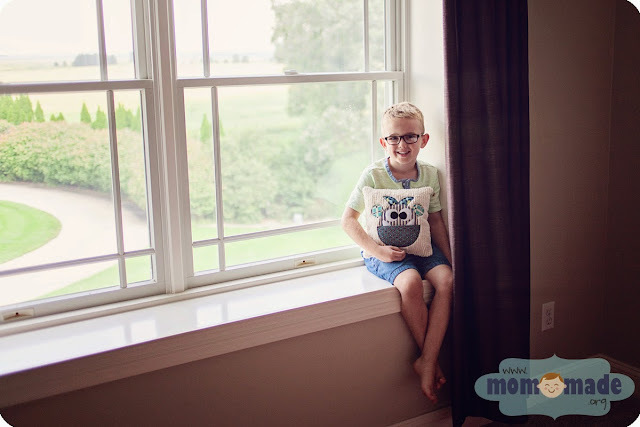 My kiddos give it six thumbs up." "So I just picked this up, and while the pic is adorable, it's even better in person! I am so pleased!" "I love it. So soft and very well made!"